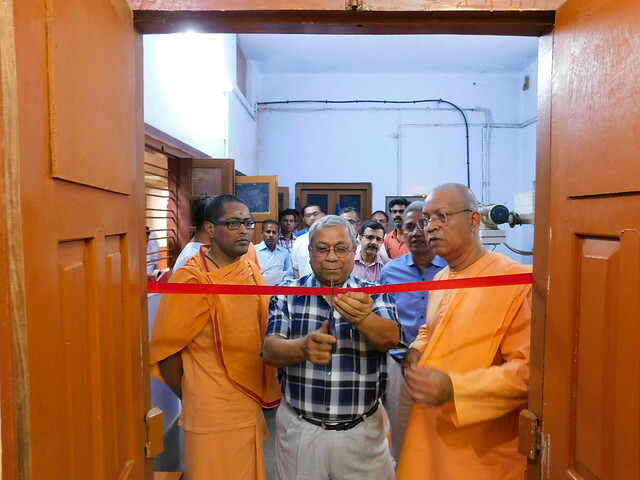 A small function was organised on 13 April 2017 to inaugurate a new Digital X-Ray Machine at the Dispensary of the Ramakrishna Mission Ashrama, Kanpur. 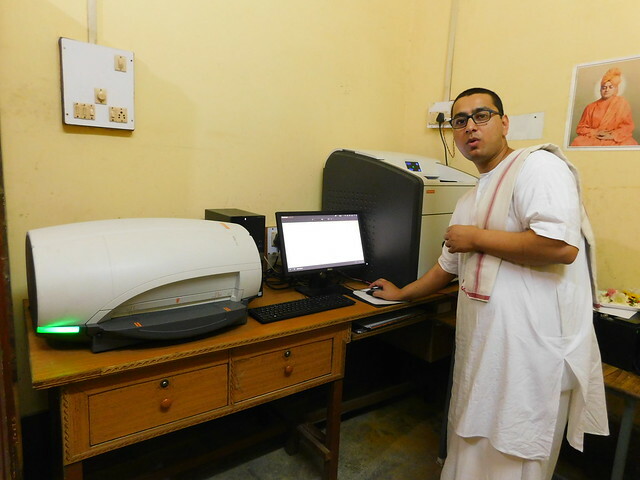 This handy machine will be of immense help to the doctors working at the Dispensary to better diagnose cases here. 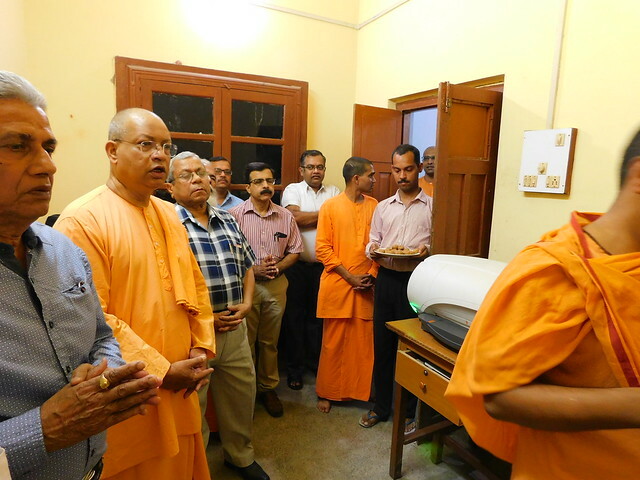 We are thankful to Life Insurance Corporation (LIC) Golden Jubilee Foundation who donated the machine to the Ashrama. This will greatly help us in serving the poor and the needy patients visiting the dispensary. A few photos from the inauguration function are given below.